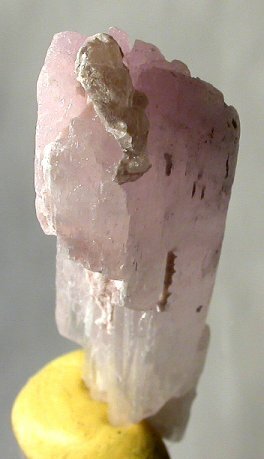 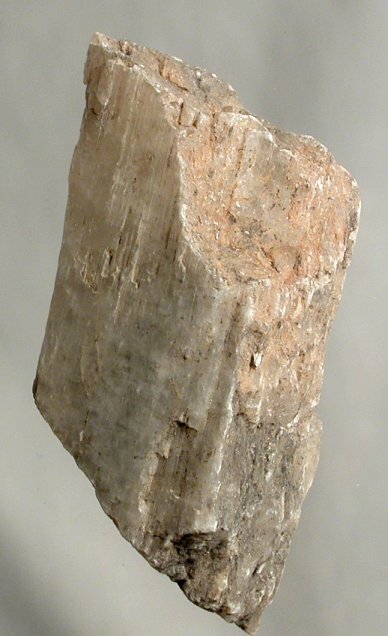 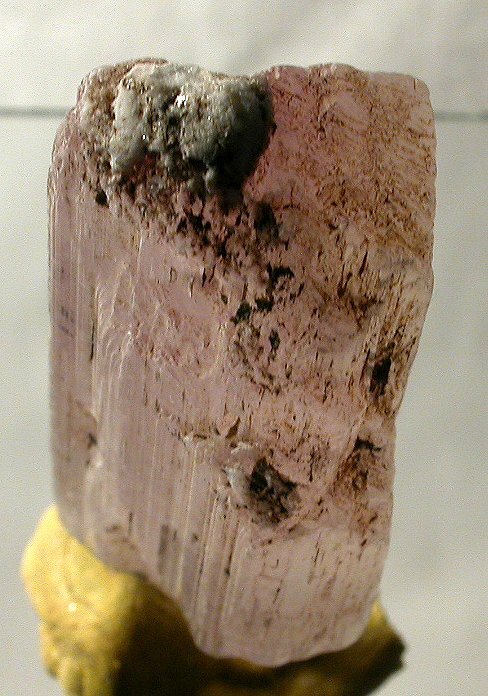 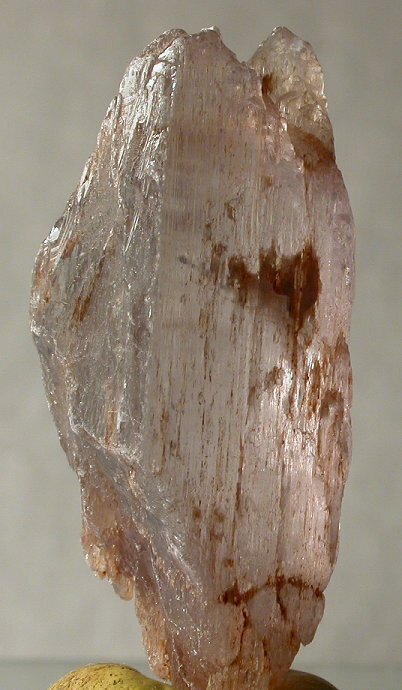 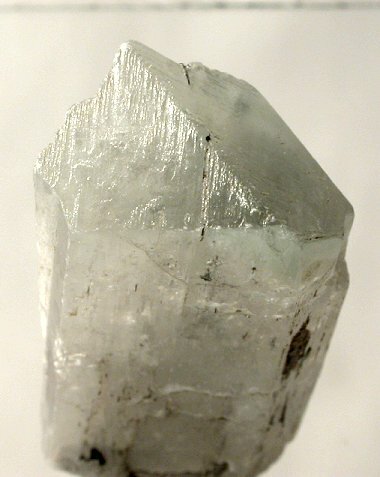 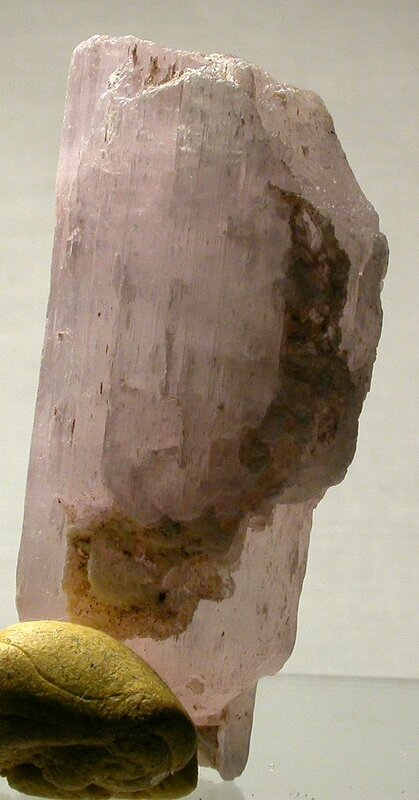 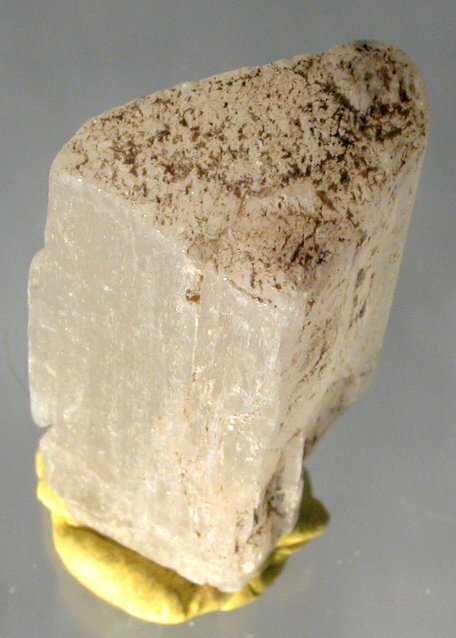 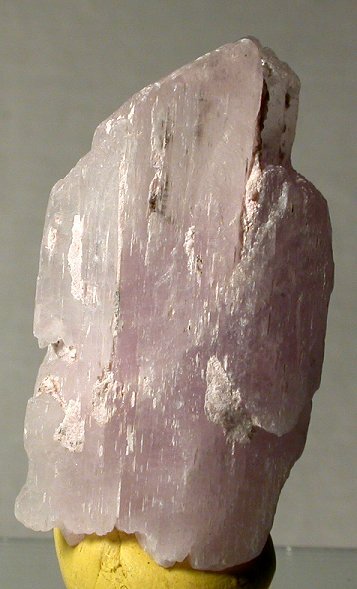 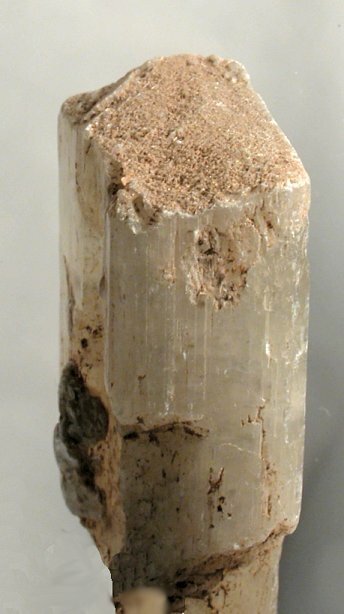 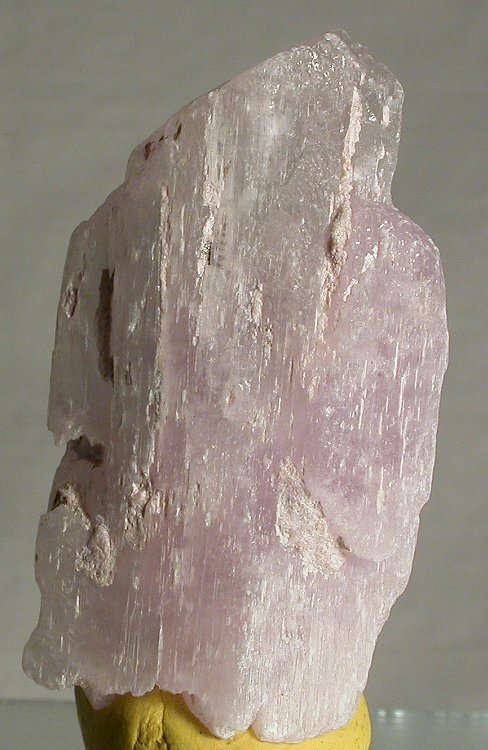 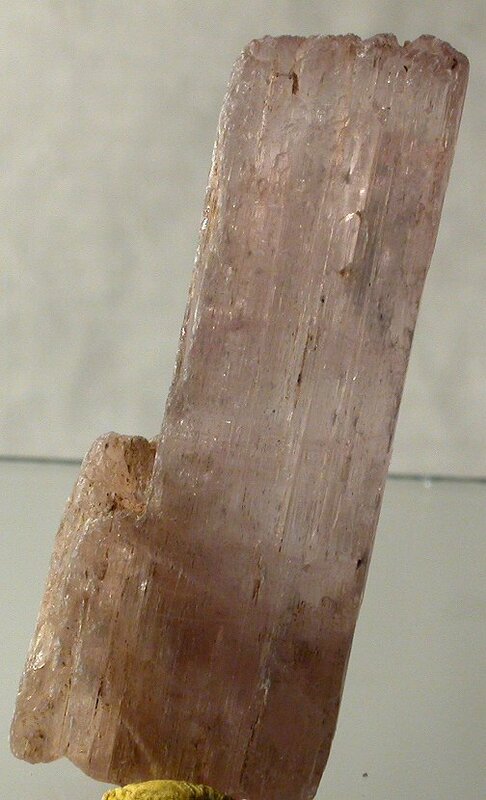 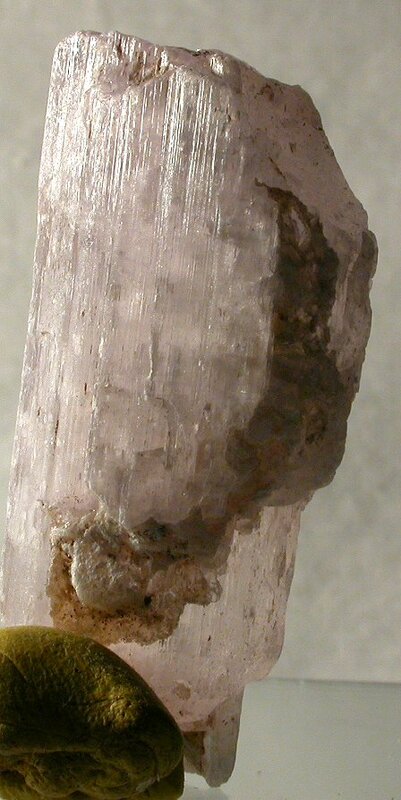 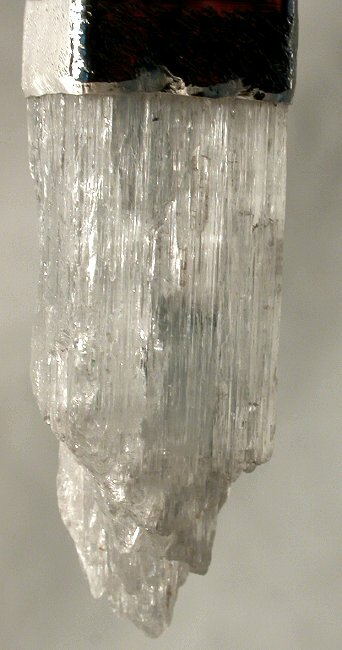 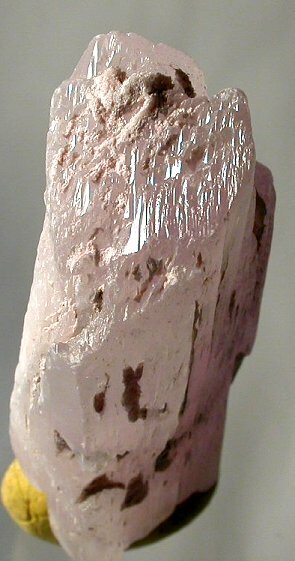 NOTICE: varieties of spodumene that have color (Kunzite, Hiddenite) have a molecular structure that is very highly energetic. 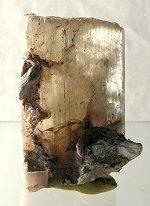 This particular molecular structure makes the absorption of ultraviolet energy from day light and halogen lighting as well as exposure to heating (ie. 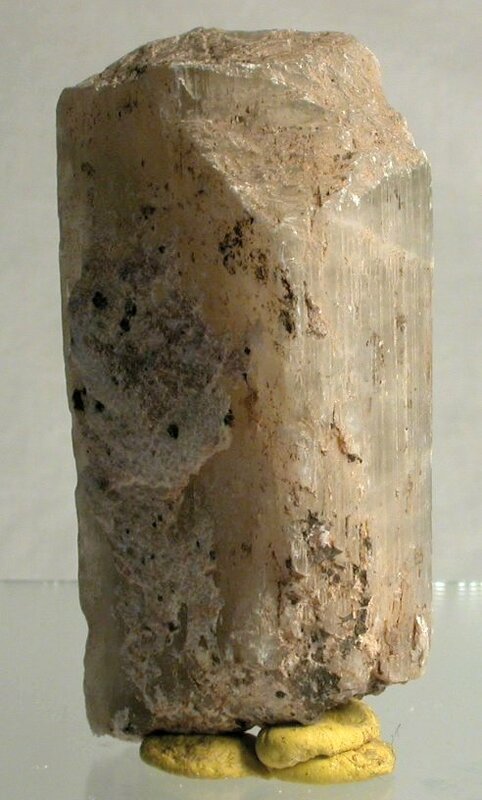 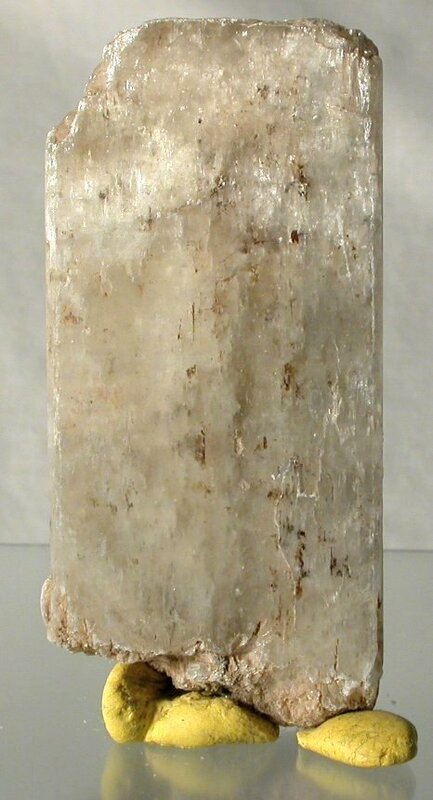 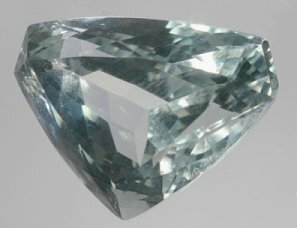 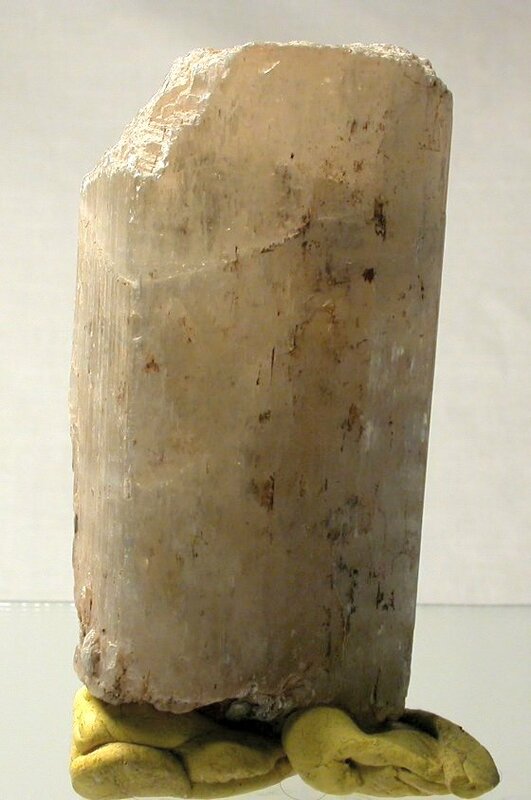 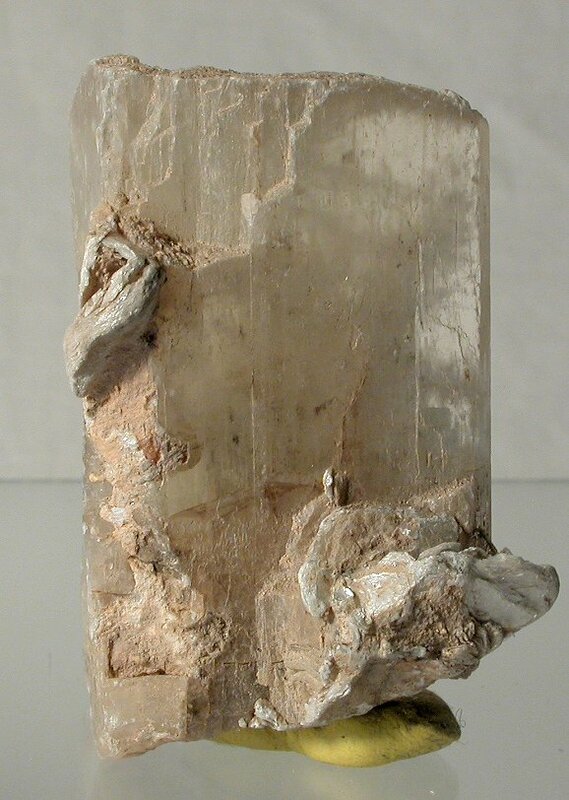 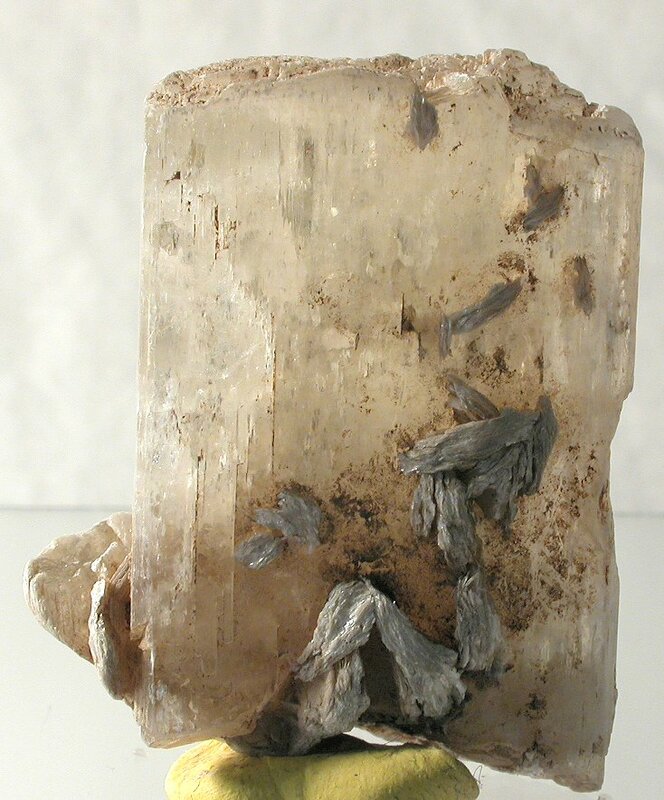 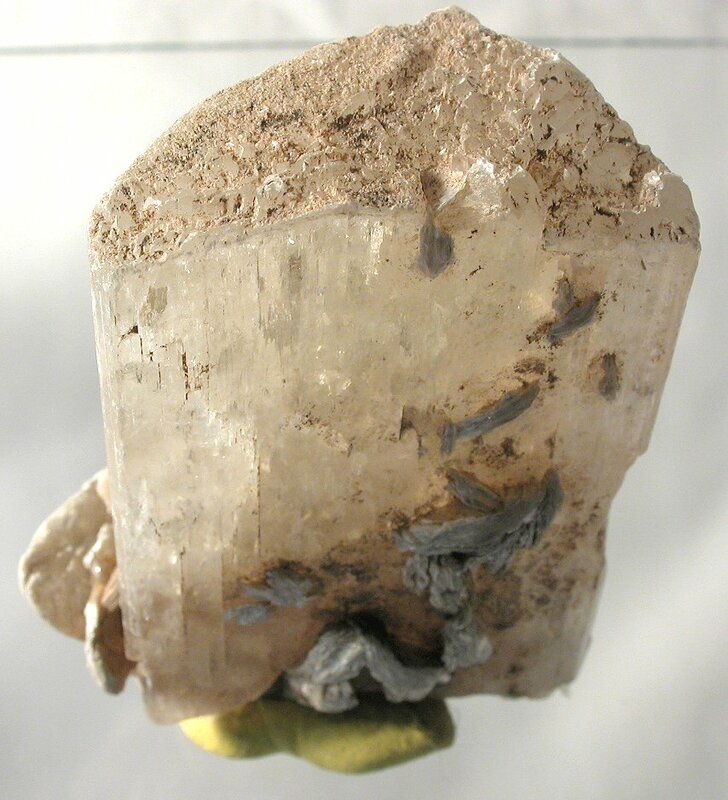 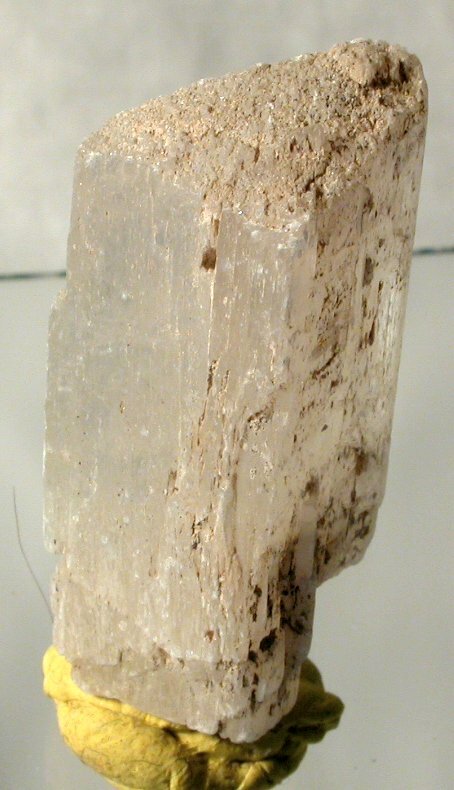 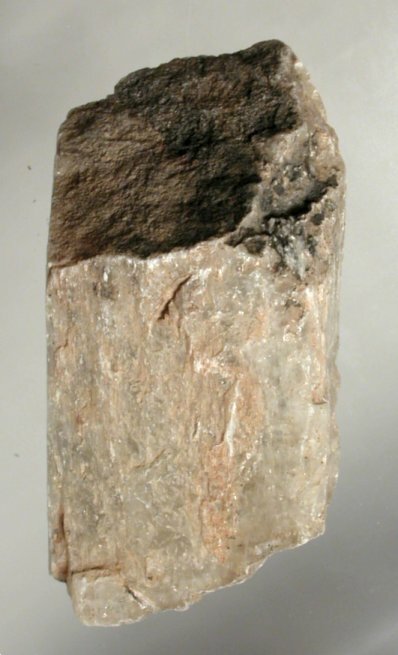 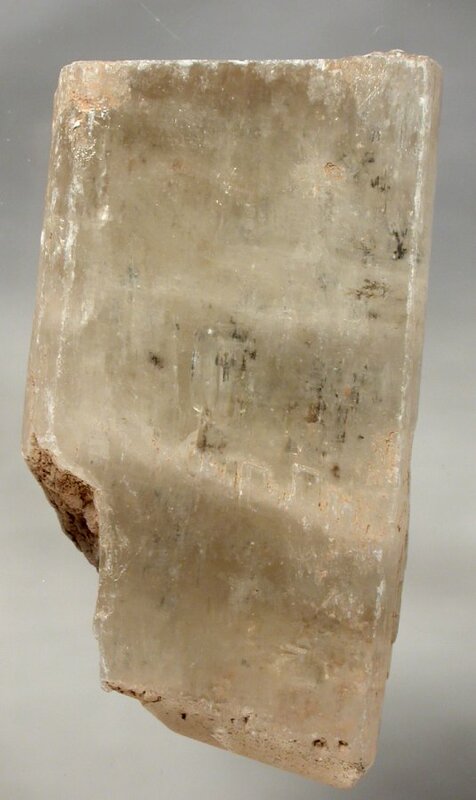 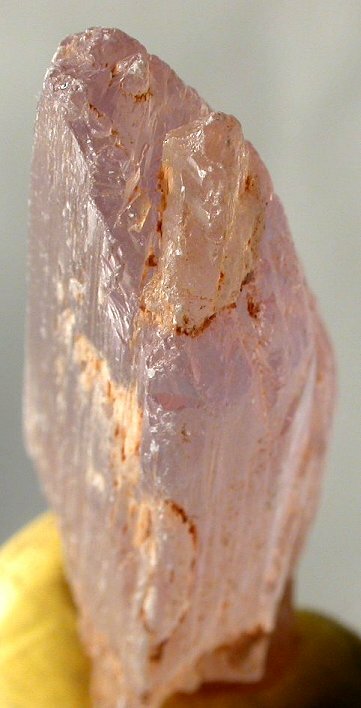 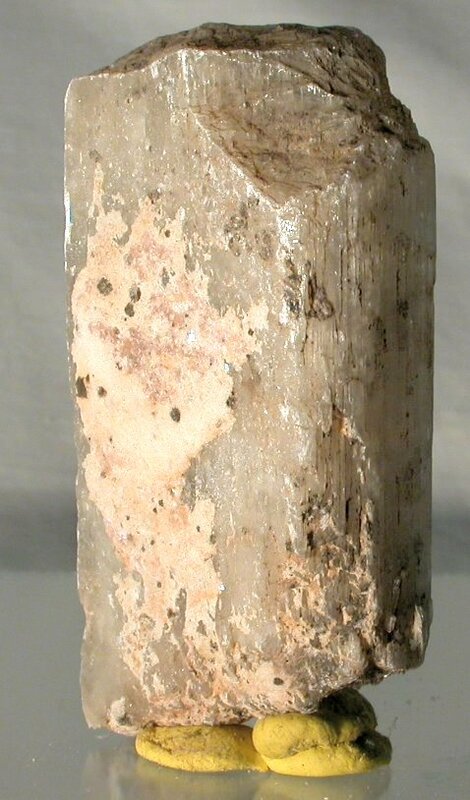 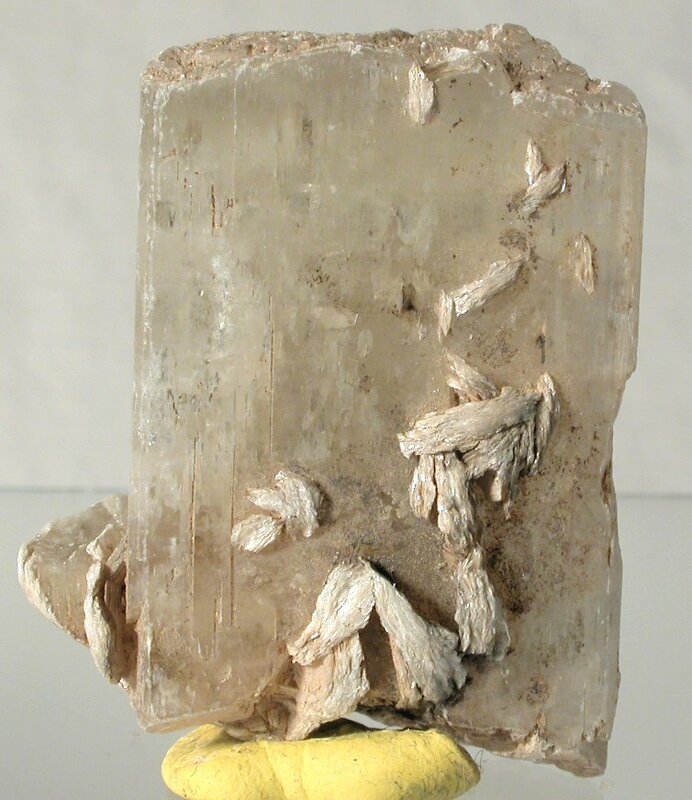 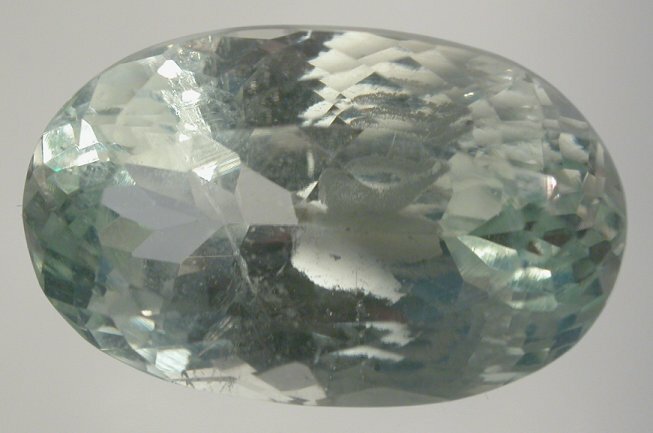 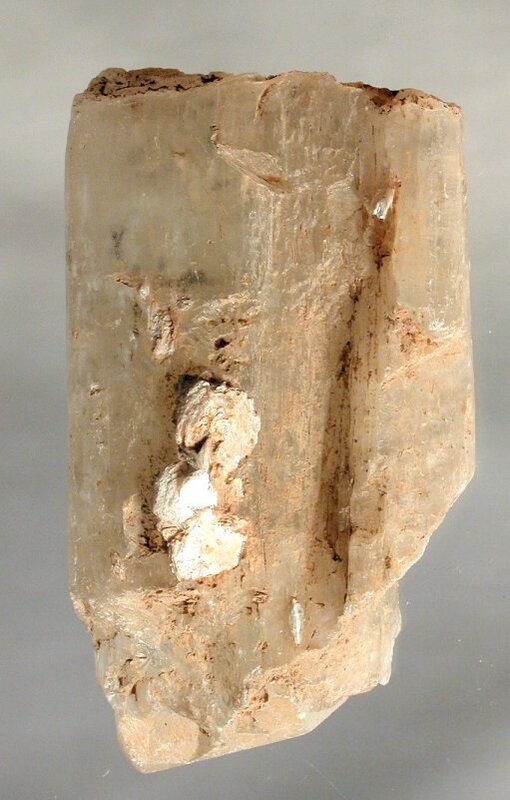 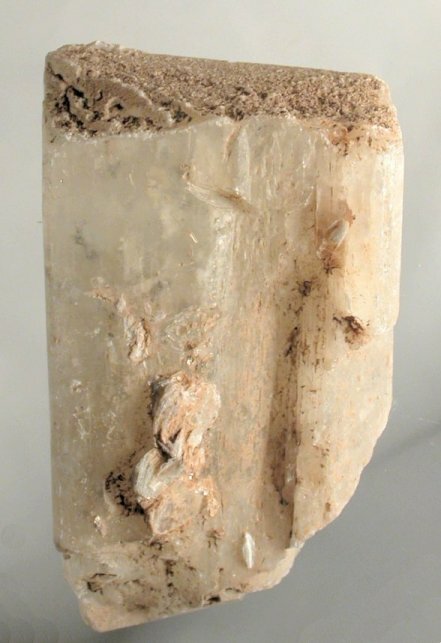 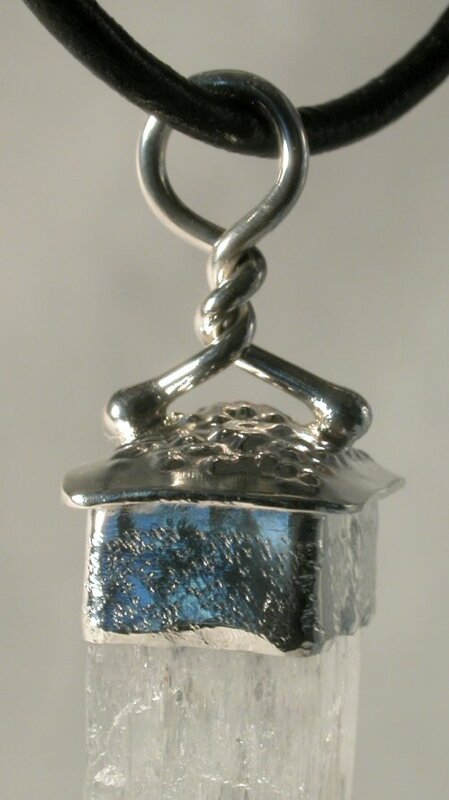 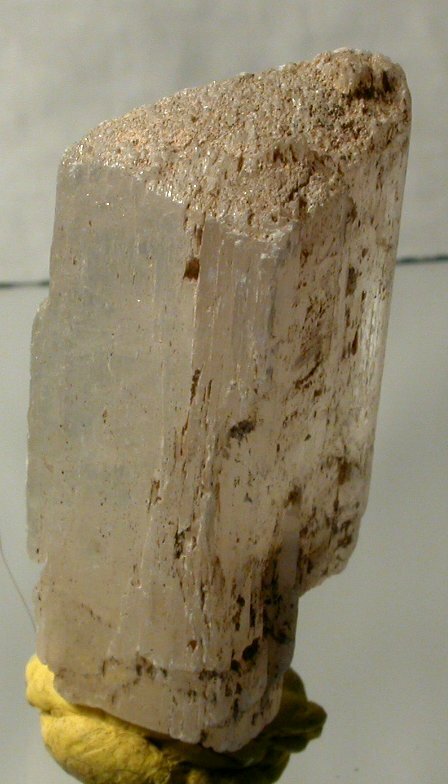 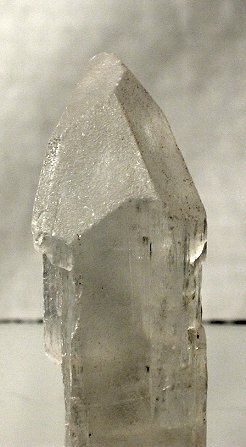 steam clearners) by the spodumene molcules very subject to an energy state change that will no longer display the lovely color. 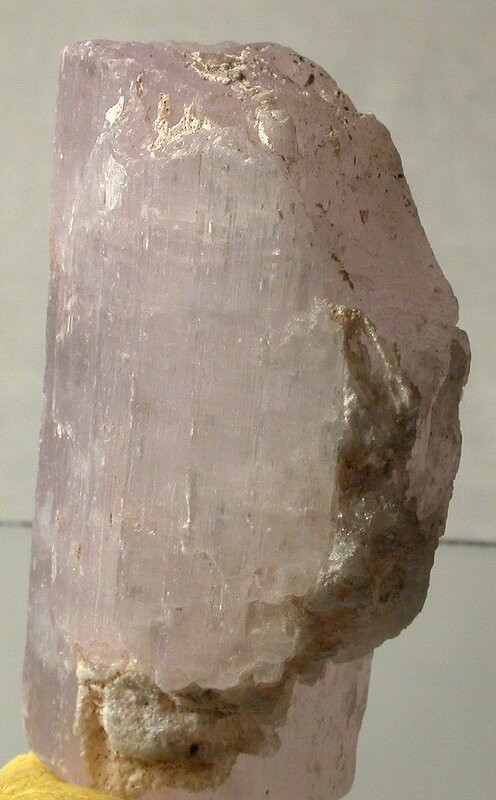 PROTECTING your beloved Kunzite and or Hiddenite from exposure to sunlight and/ or halogen lighting and heat is the best way to keep the gemstone or crystal unchanged. 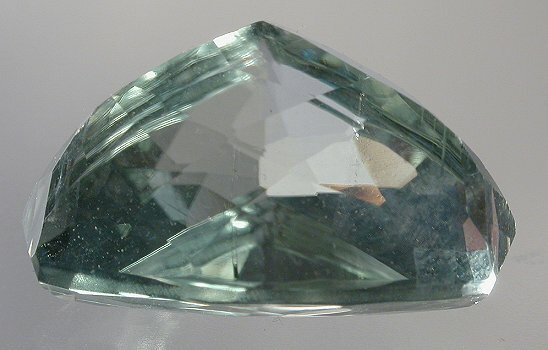 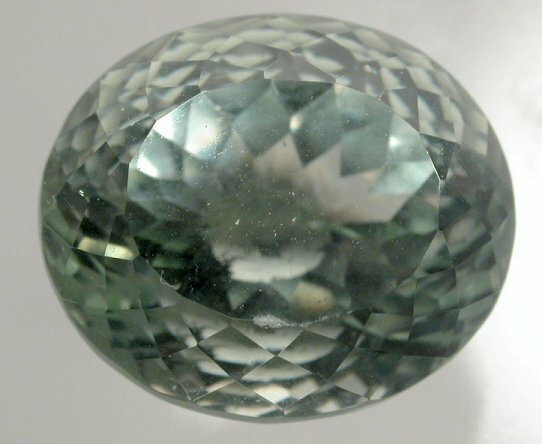 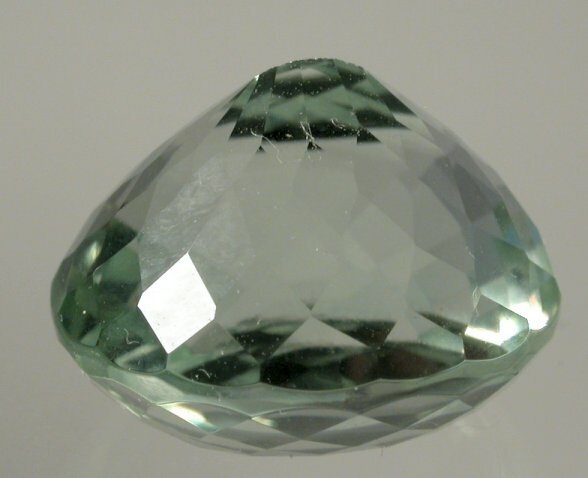 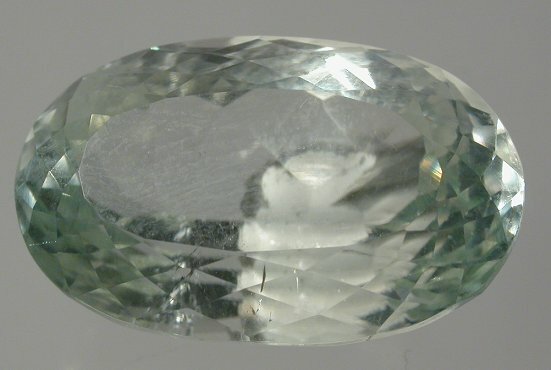 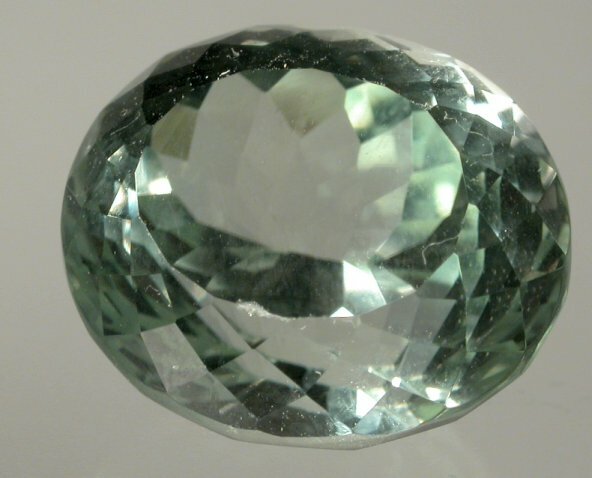 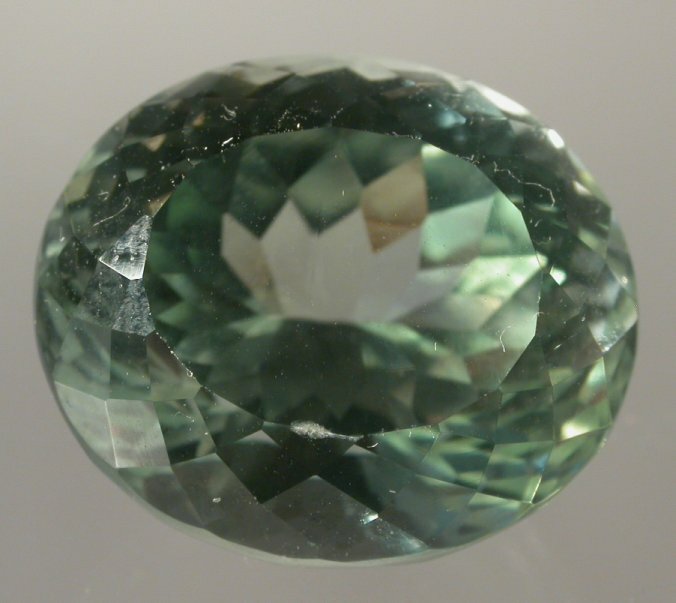 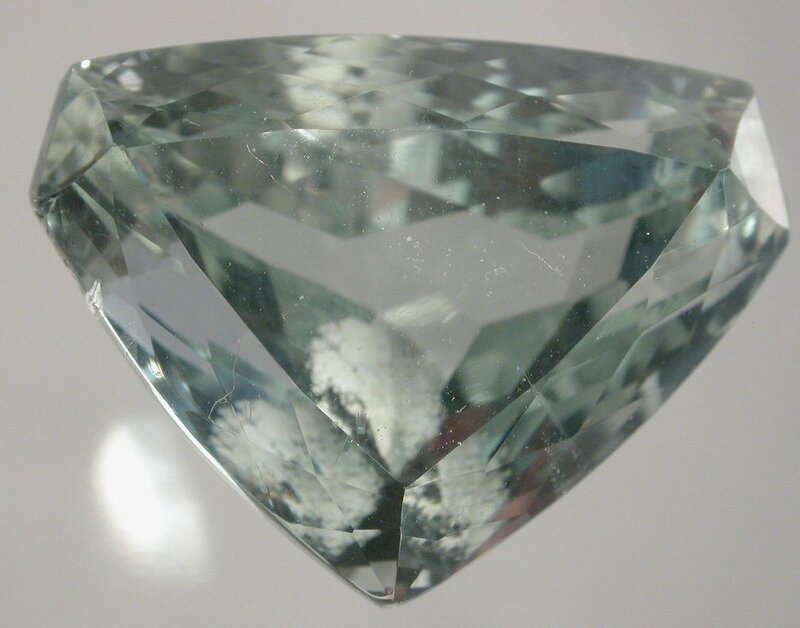 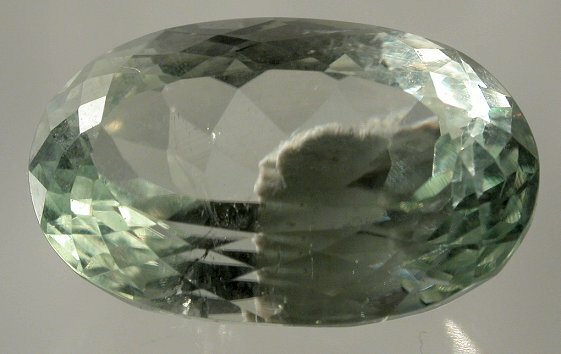 NO guarantee or warranty is or can be made to the stability or longevity of the color in Kunzite or Hiddenite.